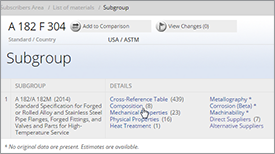 The production of high nitrogen steels produces several tough challenges which need to be overcome in order to achieve the associated benefits. Firstly, how to introduce the Nitrogen into the melt but also once it is present, how can it be kept in solid solution avoiding detriment to the finished product. 2. How to keep nitrogen in solid solution during the process of solidification thus avoiding porosities in cast ingots. To overcome these problems, nitrogen solubility evaluation models in the liquid state and solid state as well as different manufacturing routes were developed at the ETH Zurich. Nitrogen can be added in many ways. It may come from molecular or ionised gas in the atmosphere at normal or elevated pressure or it may be offered by nitride ferro-alloys (FeCrN, FeMnN, FeVN, CrN, MnN) or highly concentrated ceramic nitrides (Si3N4). Introduction may be made directly into the melt or indirectly through the slag [Feich99]. 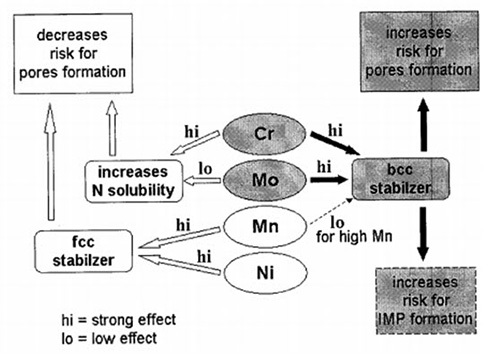 Figure 1 summarizes schematically, the alloy design for high nitrogen austenitic stainless steel produced without overpressure; an austenite free of porosities is achieved when the CrMnNi and eventually Mo contents are correctly balanced. Process in the Argon Oxygen Decarburisation (AOD) converter. Production of high nitrogen austenitic stainless steels by means of traditional steel making facilities, without overpressure, requires a balanced chemical composition of nitrogen solubility enhancer elements to prevent pore formation during the solidification. 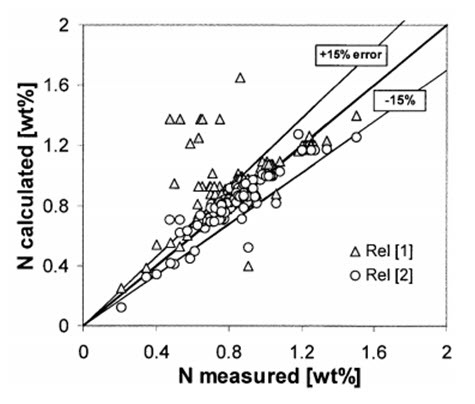 Although many models for nitrogen solubility calculations exist in the literature of HNS, software like ThermoCalc are widely used among alloy developers, and they allow for empirical models for nitrogen solubility evaluation, based on analysis of a large number of experimental data. This may be very useful for a first estimation of the nitrogen content that might be expected on the base of the only chemical composition. Equation  should be considered only as a rough estimation for nitrogen solubility as other important factors, like the temperature, are not included. Even with exclusion of these key variables a good fit within an error of about 15% was found.